Welding supplies. It's what we do. 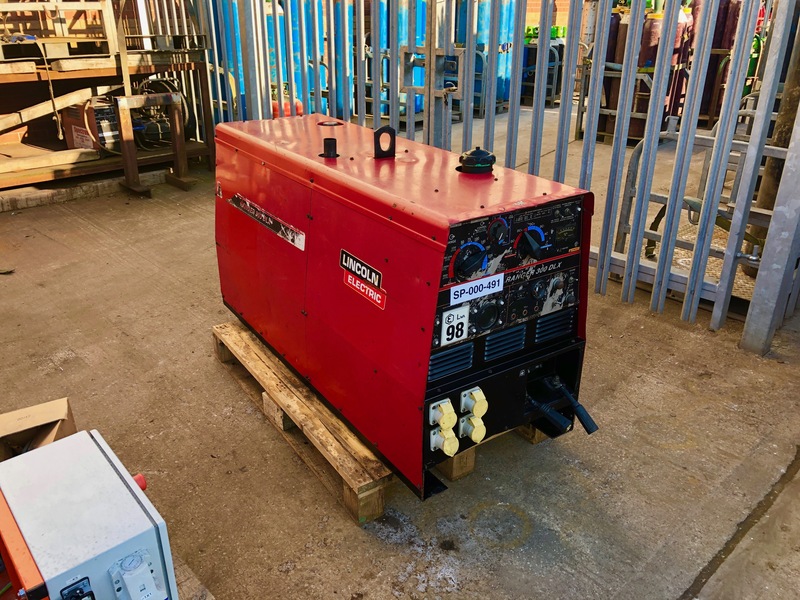 Here at Spectrum Welding Supplies Ltd all our welding rotators, welding column and boom manipulators, welding positioners, submerged arc machines and all other welding plant is available to hire and buy. Our sales team has all the experience and technical knowledge to help you with your inquiries. Call or email us any time, we will be happy to help. 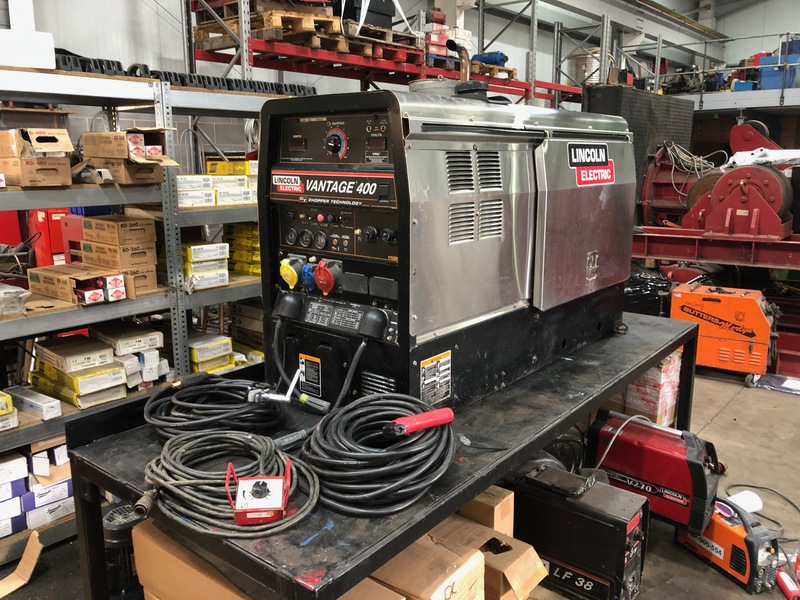 We have a repairs department that is capable of fixing all welding machines and all equipment we supply. All the welding equipment you need under one roof. 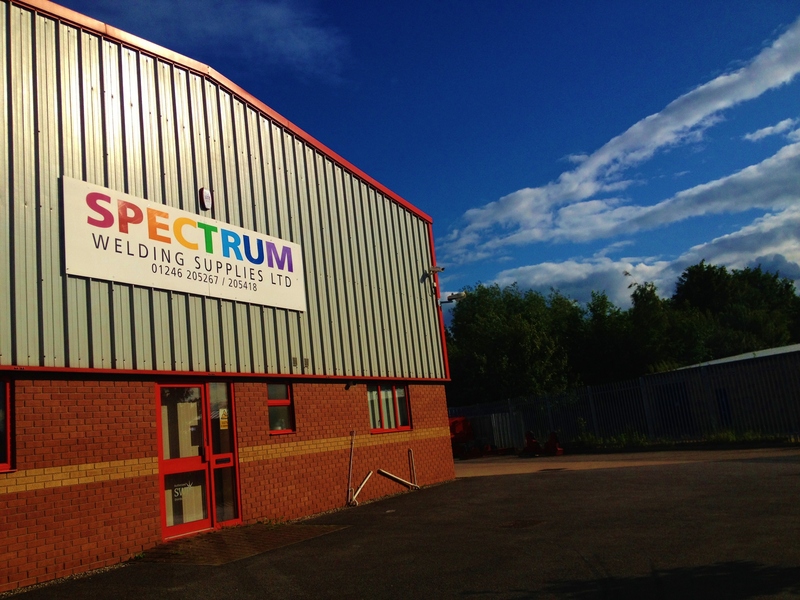 Spectrum Welding Supplies Ltd established itself in 1983 and has grown into a successful and friendly family run business, offering unrivalled expertise and service. 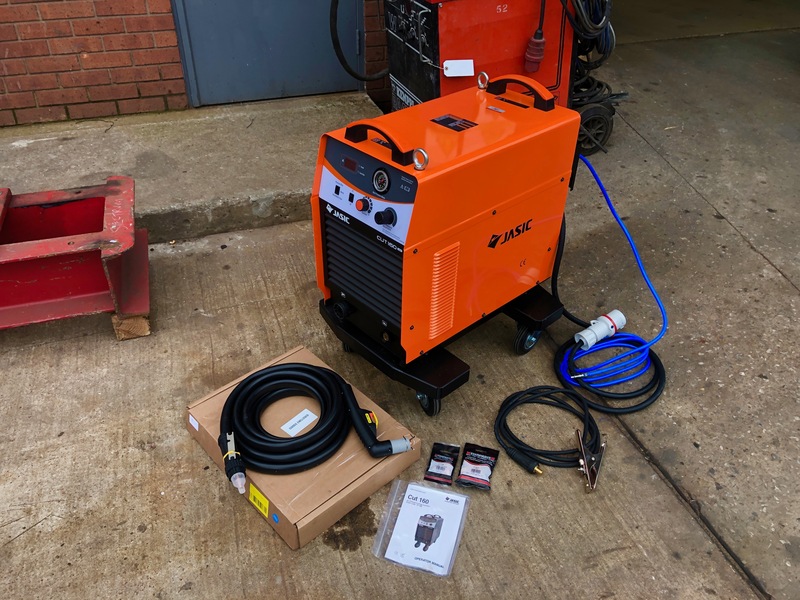 With a huge range of welding equipment and consumables we can provide all the machinery and parts your company requires, whether it is brand new, second hand or re-conditioned. 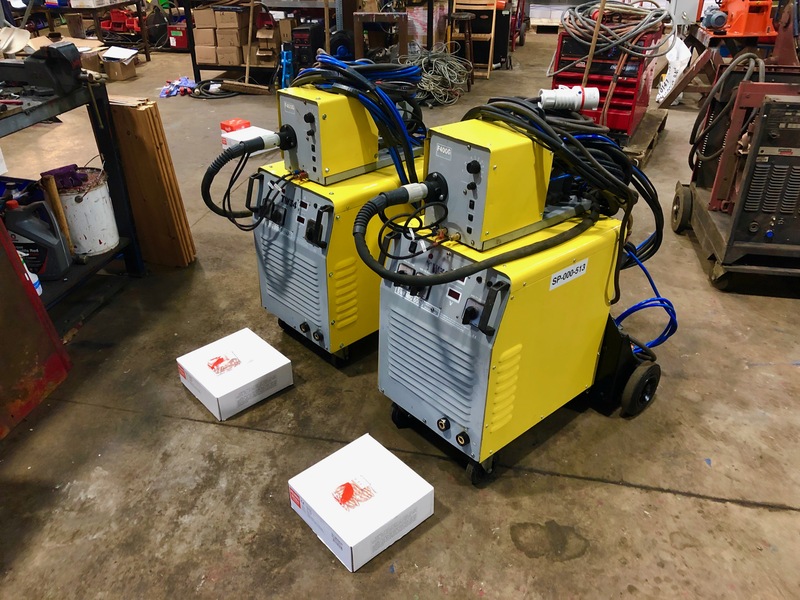 Submerged arc welding equipment and weld automation is our specialty such as welding positioners, column and boom welding manipulators, conventional welding rotators and self-aligning welding rotators. 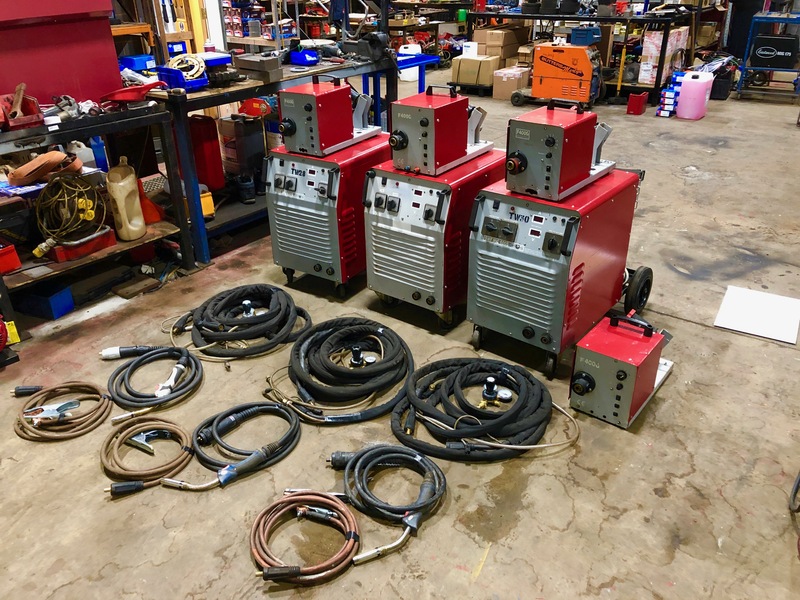 We stock hundreds of MIG welding machines, TIG welding machines, MMA welding machines, plasma cutting machines and air arc gouging machines. 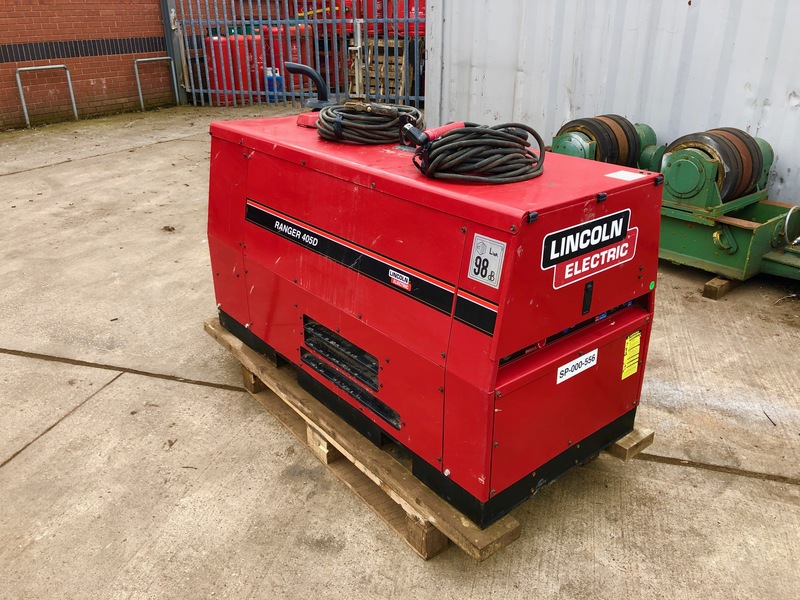 All plant is ready to go and is available to hire and buy. 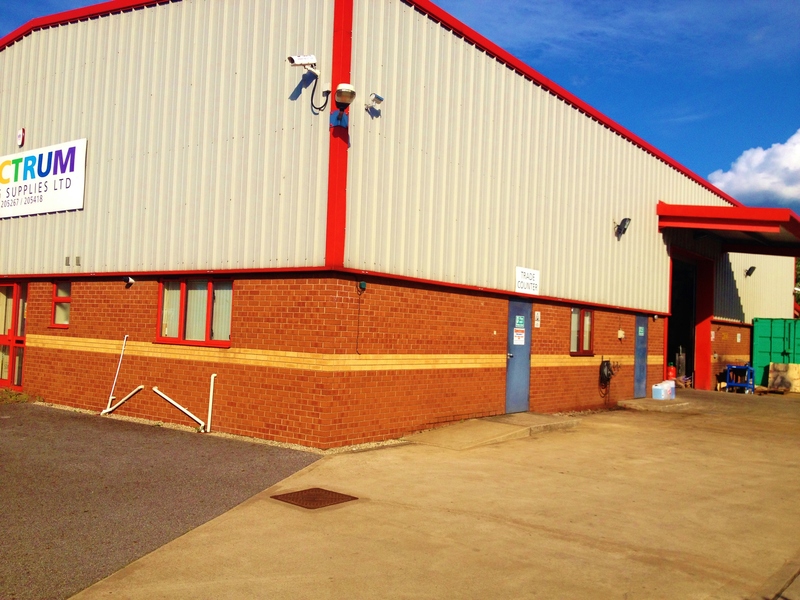 Our skilled engineers have decades worth of experience working with all welding machinery and positioning equipment. All plant is ready to go and is available to hire and buy. We deliver to every corner of the UK and overseas with a 24 hour emergency call out service. All of our products are competitively priced and our team will help you every step of the way. Hiring plant is what we do all day everyday, and we make sure that we always keep machines in stock. 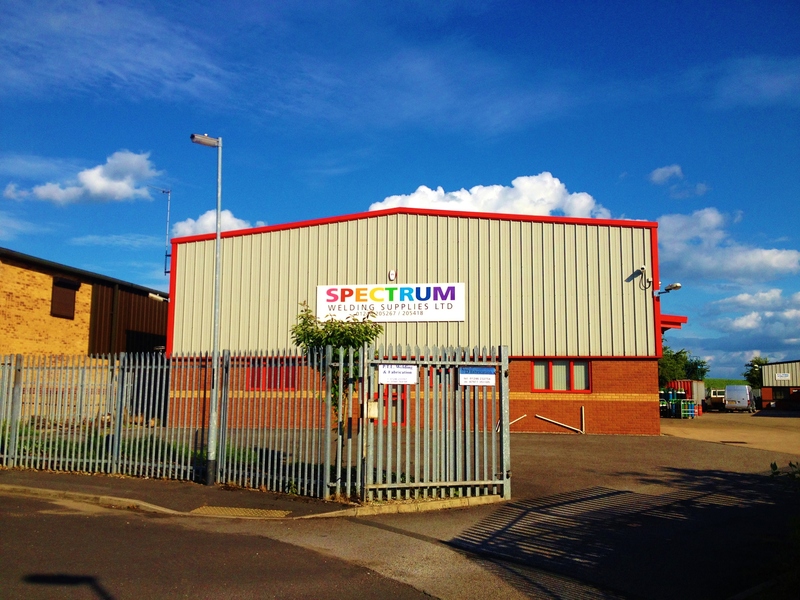 If you have any enquiries or need special requests our sales department are available from 7am - 5:30pm weekdays. We are used to repairing even the largest of hire plant to the smallest of circuit boards. We fix and modify all things welding. With 30+ years of mechanical and electrical engineering experience our service team can provide technical advice and solutions. Whether we are in-house manufacturing or serving on the trade counter, we maintain the highest standard of professionalism.